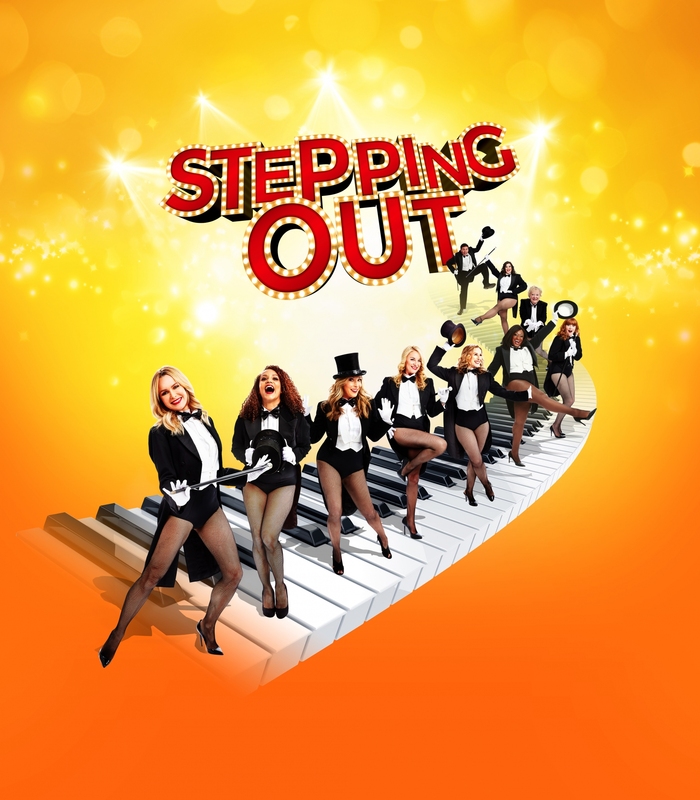 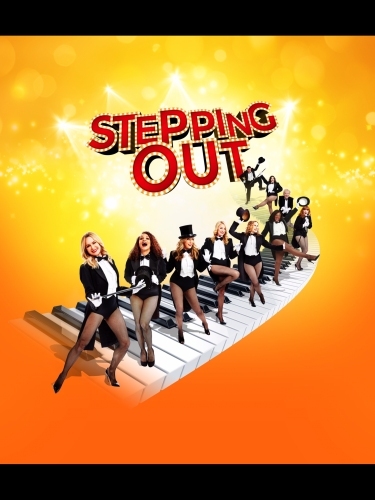 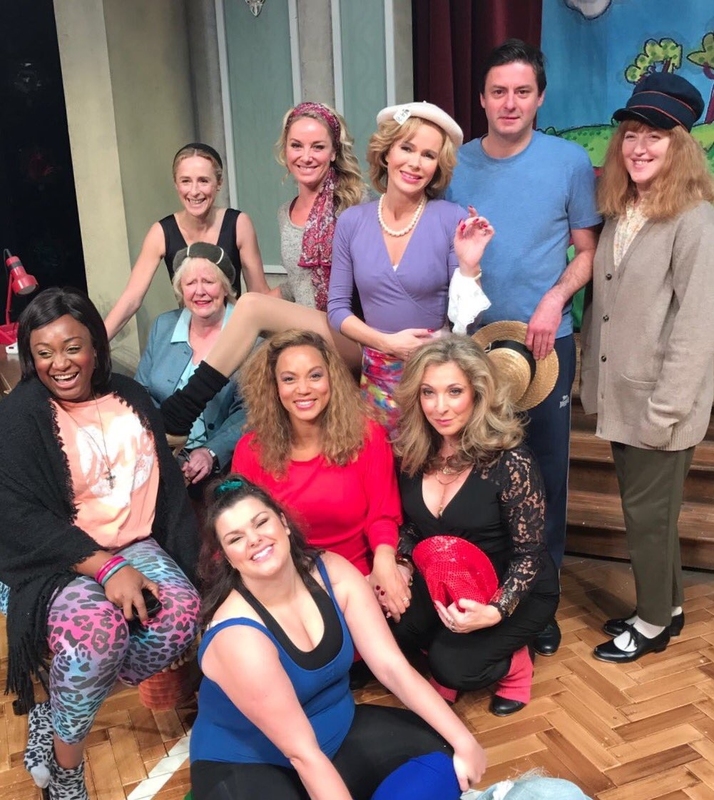 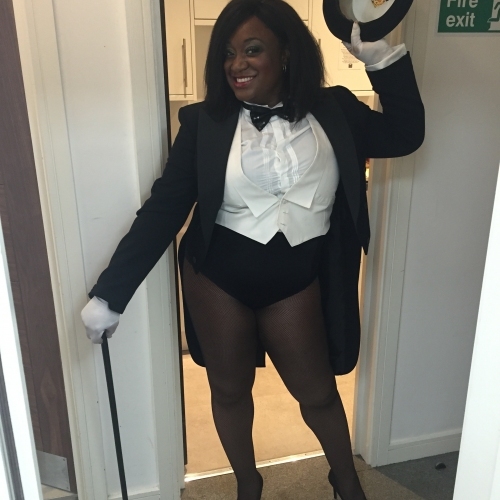 Very excited for my next theatrical adventure, Stepping Out starring Amanda Holden, Tamsin Outhwaite, Tracy Ann Oberman, Angela Griffin and Nicola Stephenson. Based on the Richard Harris play, of the same name which was also made into a film starting Liza Minelli, Stepping Out is a warm story exploring the lives of 7 women and 1 man attempting to tap their troubles away at a weekly tap class leading to a charity gala. 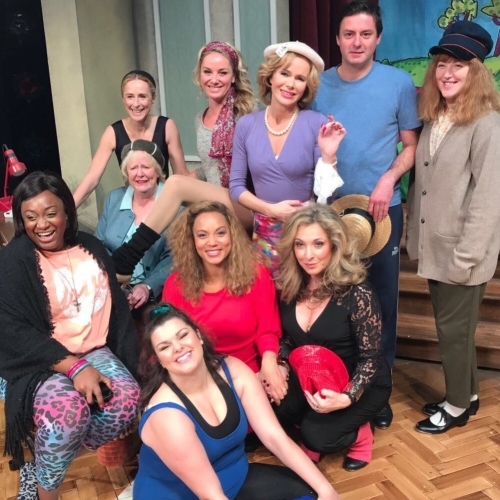 I'm very proud and excited to be playing Rose amongst this fabulously talented cast.